Comprehensive dental health exam including oral cancer screenings. 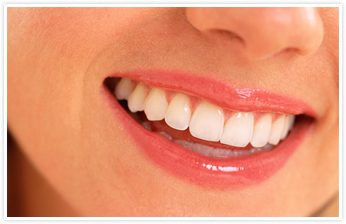 Cosmetic dentistry options such as teeth whitening, veneers and bonding. Invisalign, Root canal treatment & wisdom teeth extraction. Late evening and Saturday appointment available.